Audi's high performance cars have always been known to be equipped with their famous Quattro all-wheel drive system, but this might change soon. 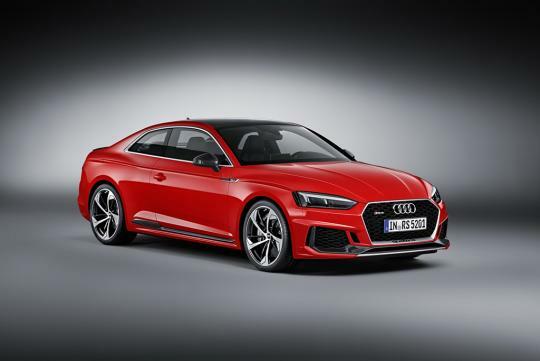 AutoExpress has spoken to Audi Sport boss, Stephan Winkelmann at the recent 2017 Goodwood Festival of Speed and found out that there is a chance we might see a two-wheel drive car from Audi Sport in the future. "When looking at the name, we decided Quattro could be misleading. Quattro is the four-wheel drive system, and is one of the things that made Audi great - but in our opinion, it was not the right name for the company", Winkelmann said, referring to the Quattro GmbH transforming into Audi Sport. "I can imagine we can also have cars with rear-wheel drive, or two-wheel drive, in the future." Unsuprisingly, he stop short of explaining more. Fans of all-wheel drive have no need to fear though as Winkelmann said, "Quattro can be a company, but it can also be an option. We wanted this to be clarified."